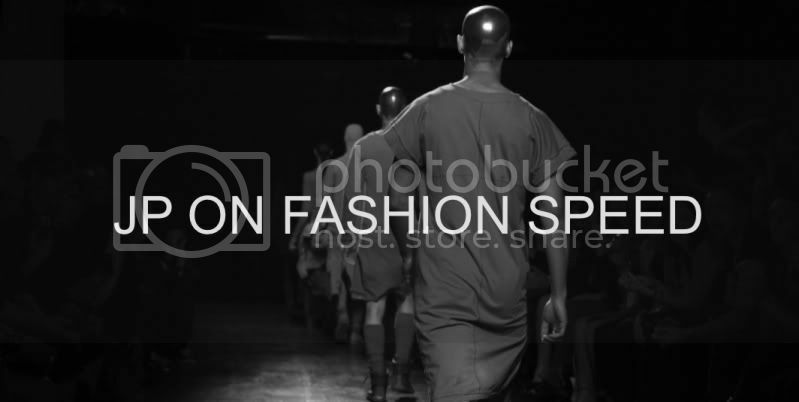 JP ON FASHION SPEED: MARTIN MARGIELA FOR H&M - FOR REALS! MARTIN MARGIELA FOR H&M - FOR REALS! 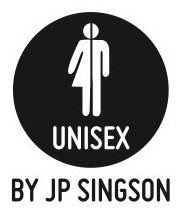 Ok...it is official! Martin Margiela will be collaborating with the popular high street Swedish brand H&M! Until now I couldn't imagine that the Belgian brand known for its anonymity and exclusivity is jumping into the mass consumerism bandwagon. Margiela joins fellow luxury brands like Lanvin, Marni, Comme Des Garcons, Versace and Viktor & Rolf. I suppose the brand just wants to reach to a wider market. Well, I have a feeling this winter we will be seeing lots and lots of random people walking around wearing the infamous Margiela white labcoat (I hope not!)! 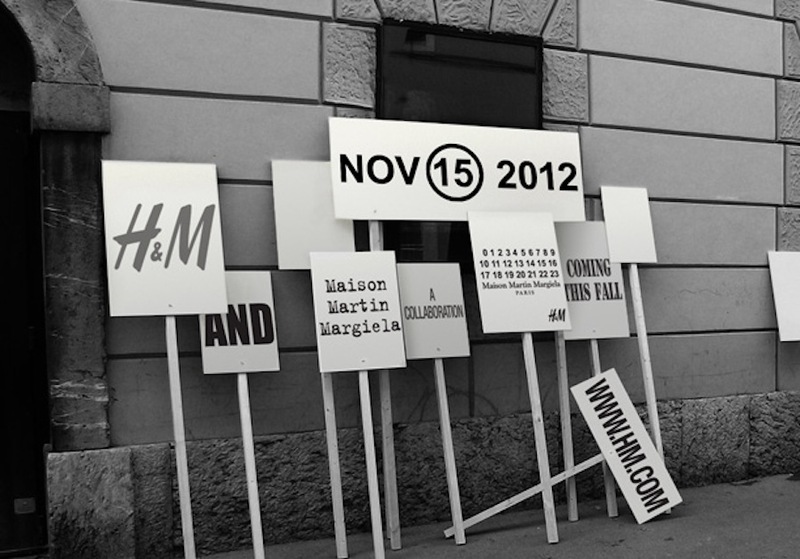 Will you be queuing this November 15th at H&M select stores across the world? I loved their teasers (the sketching videos). I hope this is good. (Now, to get to that queue...) :) Excited for this too!